The Waverly Condos at Surfside is a lovely yet affordable condo building built in 2003. 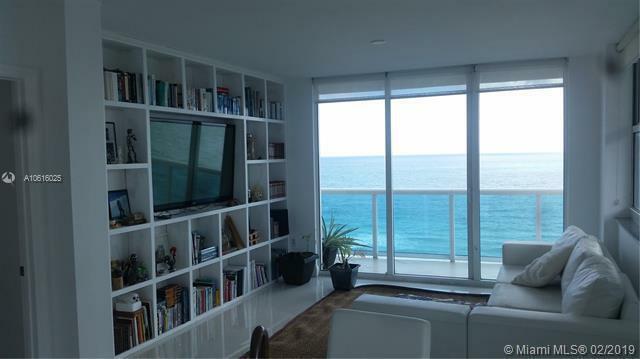 Just steps from the beach, this stylish 12 story building offers more to residents than just gorgeous views. With just 111 well-appointed units, residents here are guaranteed privacy and luxury. The units vary from one to three bedrooms ranging from 755 to 1,545 square feet and offer spacious floor plans, private balconies, walk-in closets, and updated appliances. Community amenities include a resort style pool, clubhouse, state of the art fitness center, spa, basketball courts, billiards and a business center. The Waverly is located within walking distance to the beach and just a few minutes driving distance to the trendy Bal Harbour shops and restaurants, Sunny Isles Beach and of course the chic and vibrant South Beach.